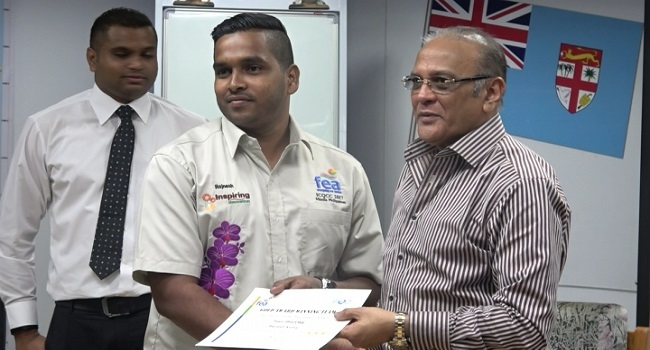 Five employees of the Fiji Electricity Authority were awarded a “Gold” and “The Most Productivity Award” last month at the Asia Productivity Quality Organisation Competition in the Philippines. The participants of team Rhi-zone competed at an international level. Team leader, Rajnil Kumar, says this was the first time for a local team to be recognized at an international platform of Quality awards. 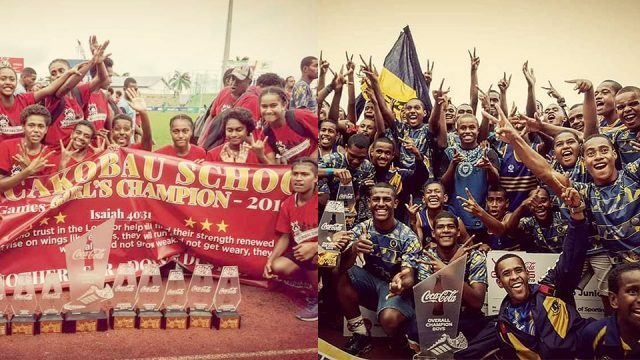 The team participated in the 2015, 2016 and 2017 national competition.